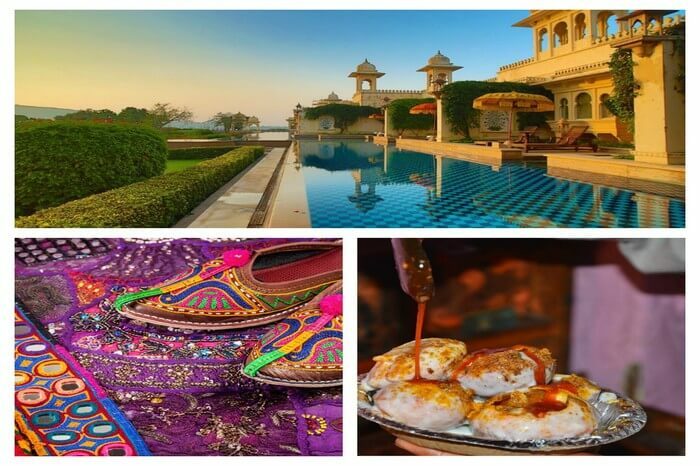 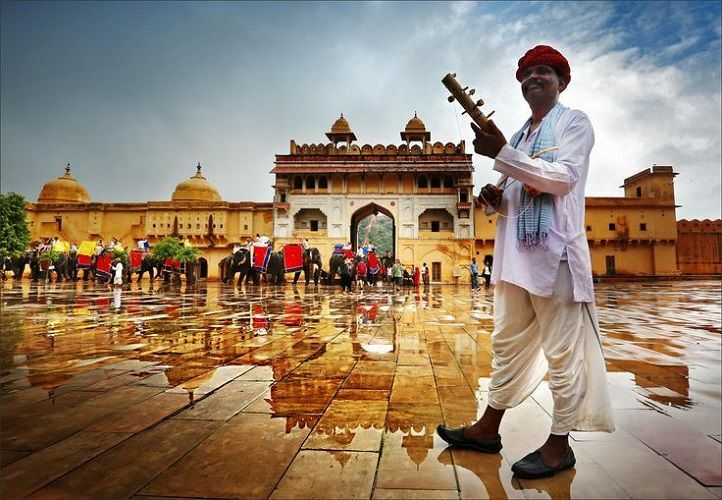 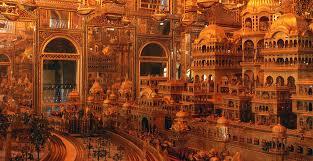 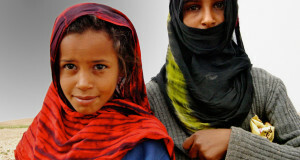 In this series of incredible snaps you are going to see the amazing beauty of Rajasthan. 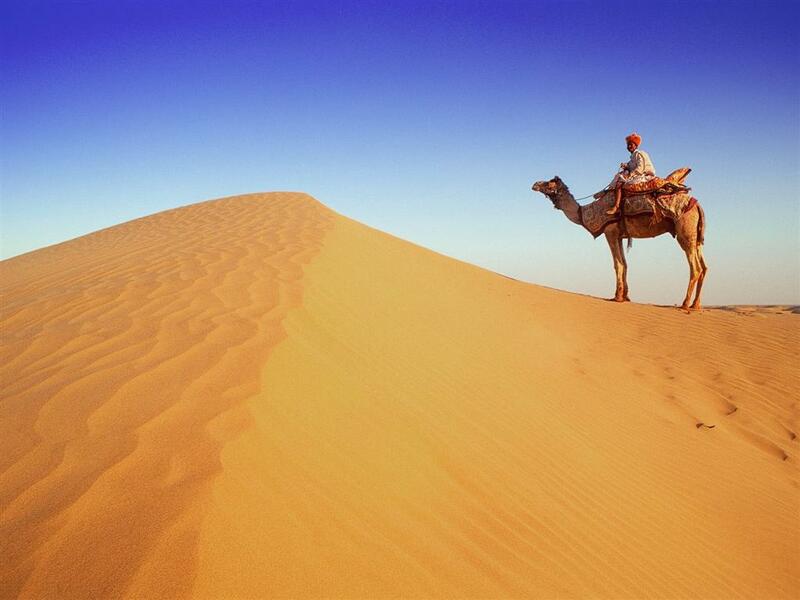 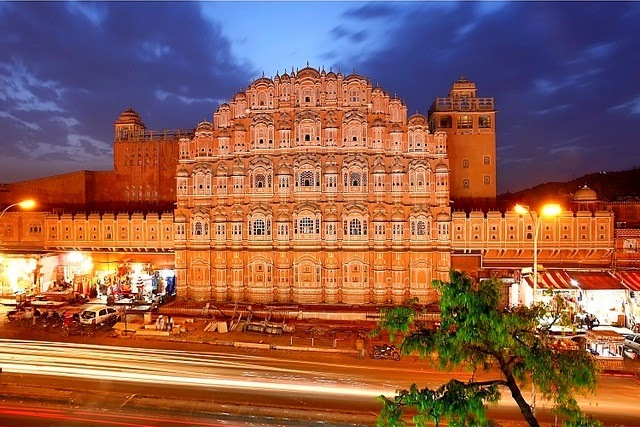 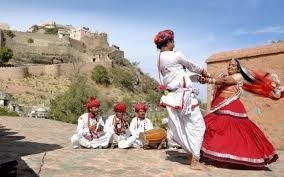 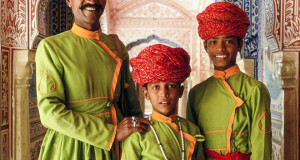 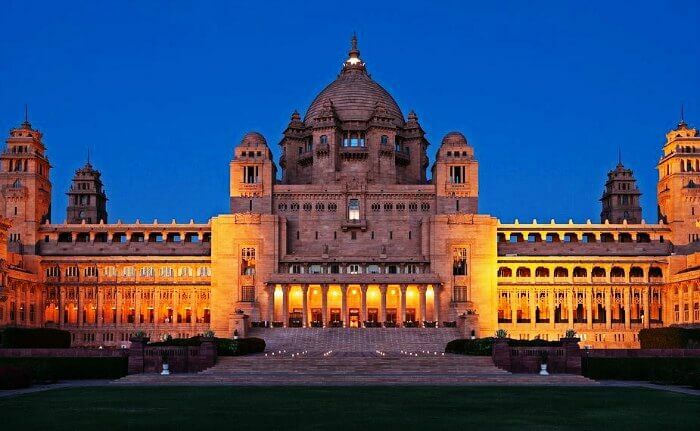 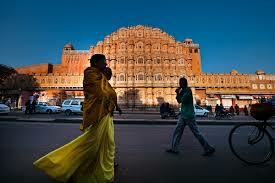 Rajasthan plays important role in Indian tourism. 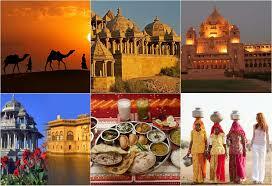 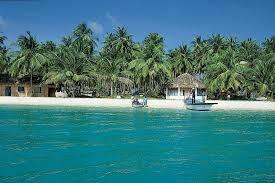 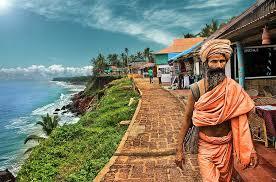 The state is the fourth highest state in India. 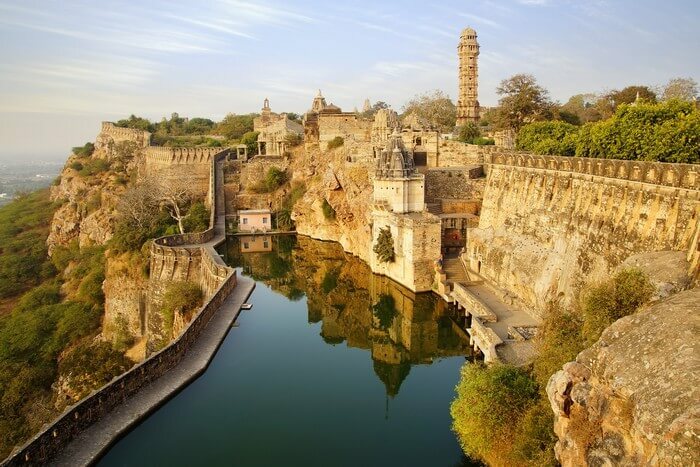 It has many old forts and palaces which is the most important aspect that attracts the tourists from different foreign countries. 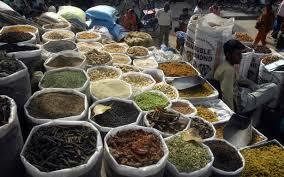 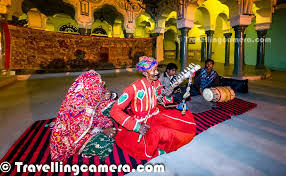 The culture of Rajasthan is very rich. 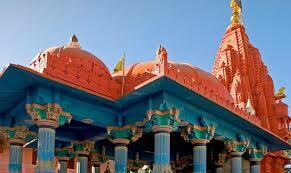 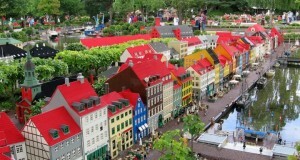 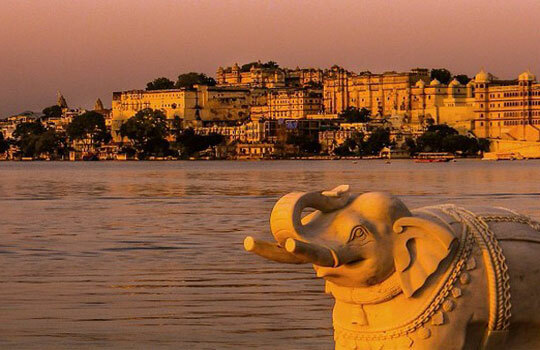 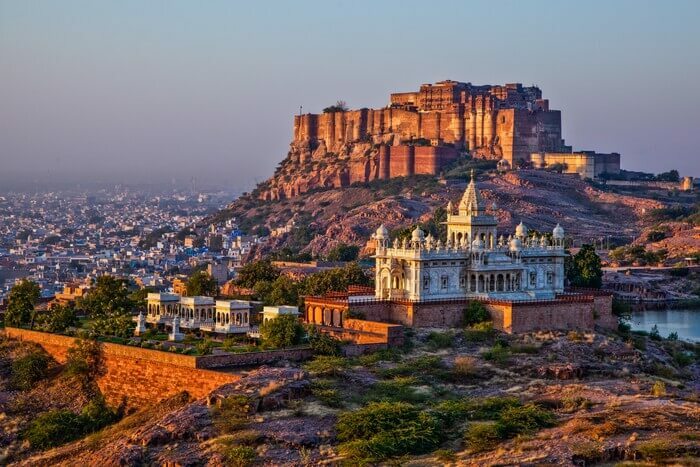 This state is popular for its old forts, carved temples and decorated haveils. 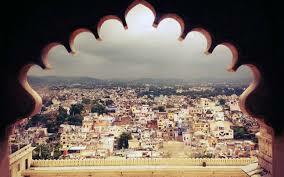 Here just enjoy the beauty of Rajasthan.